Have you ever wondered what the word ‘master’ in front of ‘bedroom’ stands for? It shows how your bedroom is important to your life. Most of the time we use all our energy and money to decorate shared spaces. People assume that nobody can see the bedroom but only the people who sleep there. It is time to change this and put your bedroom first! 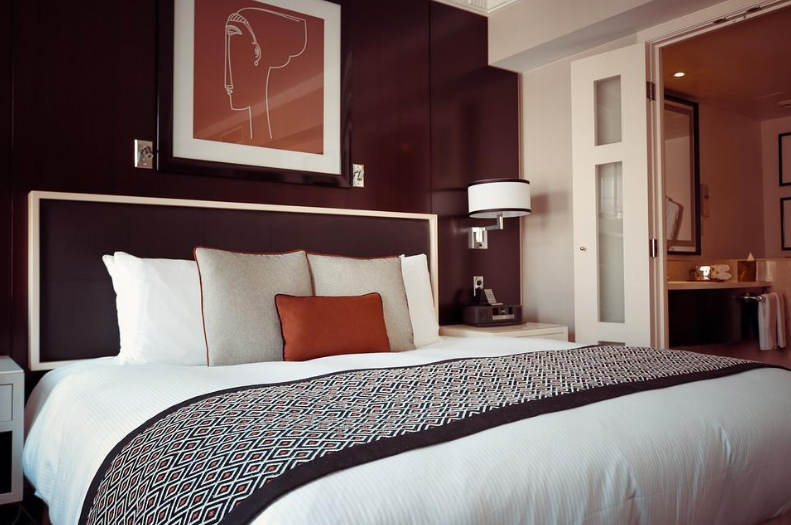 Make your bedrooms more than a place to rest after a busy day. Your master bedroom should feel like heaven. It should be a space that is indulgent and functional. The question remains; how do you create such a space? Don’t worry; Painters Bridgeport ct has got back covered. They have brilliant master bedroom ideas to change the space from sleeping space to the most favorite room in your house. Use the below guide and don’t forget to add your styles and tastes. When you do this, we are sure that your master bedroom will be the most comfortable room with no time. 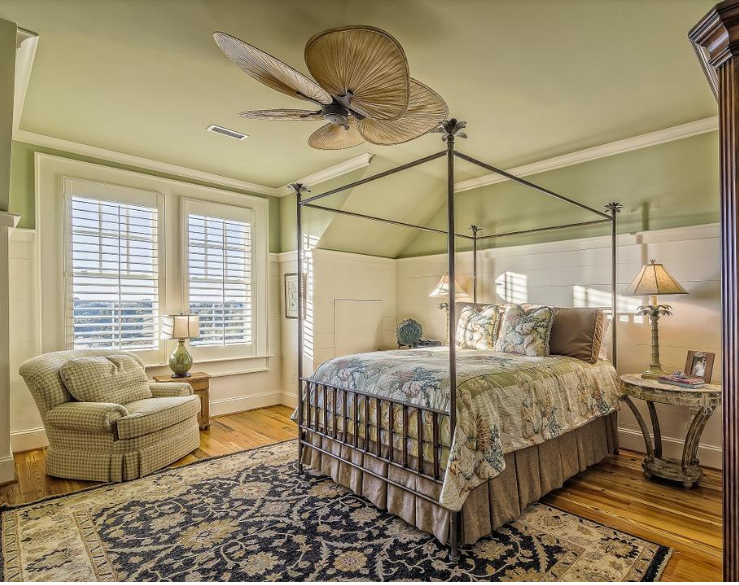 Your master bedroom should not only have a bed. Convert it from being a sleeping space, but to a place, you can relax during your free time. The easiest way to do this is by putting a comfortable couch. I’m sure you don’t feel like lounging in bed all the time. It is important to know the function of your sitting area in your bedroom. If you want it to be purposely for watching your favorite shows, you may consider buying a loveseat that you can comfortably stretch. If you are a book reader, you may consider placing an armchair next to your bookcase. If you do not have a creative decor plan, the storage is in your master bedroom can be a royal pain. 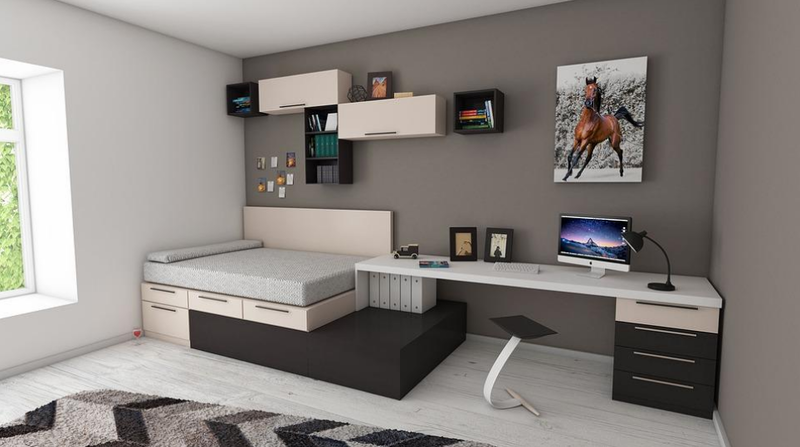 Many people try as much to make the most out of the limited storage area in their bedroom. The best way to combat this is to make it a priority in your decor plan than hiding it away. You can let your belongings complement your decor. To give your master bedroom a long-lasting and stylish design, consider having an inbuilt closet organization system. You can customize your inbuilt closets to match with your space. In case you want a less permanent solution, you can choose to have open shelving and still bring out a modern feel. Proper wall art is important to any space. It is vital in bedrooms since there are few designs and it adds some visual interest. Adding artwork on your bedroom wall makes the walls to feel less blank. When decorating your master bedroom, have a variety of designs in your mind. Make sure to play around with colors, artistic material, designs, and textures until you find what you love. Do not be afraid to mix all the designs you have in mind. Don’t limit yourself from anything; you can also do inti painting and still have a beautiful outcome. Texture plays a big role in internal design. It can make your space feel warm, cozy and inviting. For your master bedroom, you can use plenty of colorful textiles to achieve this. 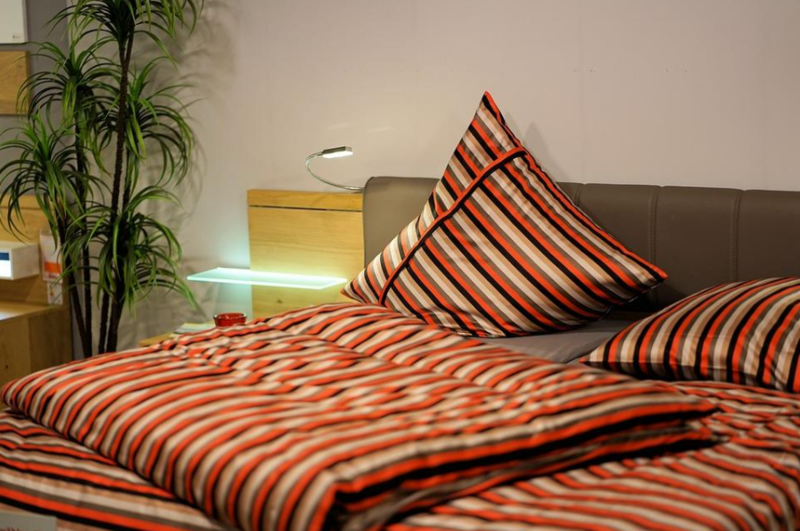 Of cause, the first textiles you can think of are your beddings. You can also put colorful curtains that can match your bed cover. Make sure to use a rug or a blanket in your sitting area. In short, make your master bedroom space a place you never want to leave. With no doubt, bedrooms are neutral spaces. Using accent pieces as part of your decor on your neutral walls and beddings create a balanced design. You can buy accent pieces that have a bolder color scheme. Also, using accents with patterns and pints can bring about an amazing décor. Make sure to choose items that you love so that they can bring out your personality. Sometimes, being simple is always the best option. Your bedroom walls can be plain muted sandy walls accompanied by simple white beddings. You can blend this with a colorful accent. 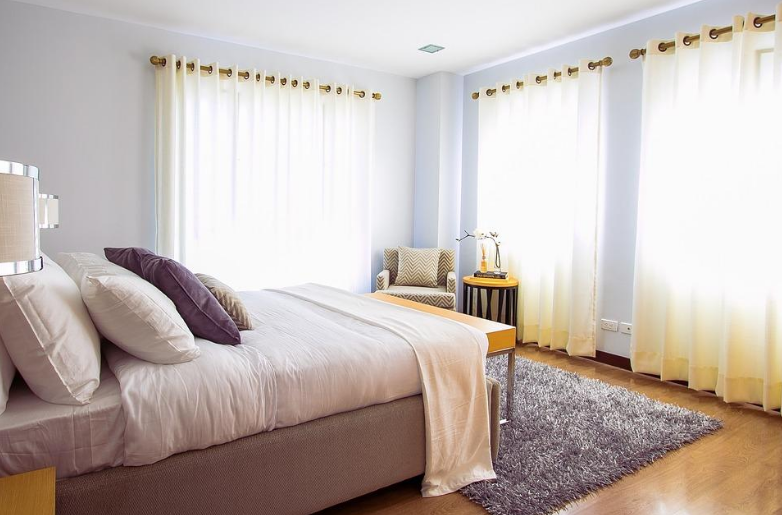 As much as you want your master bedroom to be simple, it should not also be boring. Your bedroom can manage to e simple thanks to the accent pillow and a colorful rug. You can also have some great art pieces above your bed. 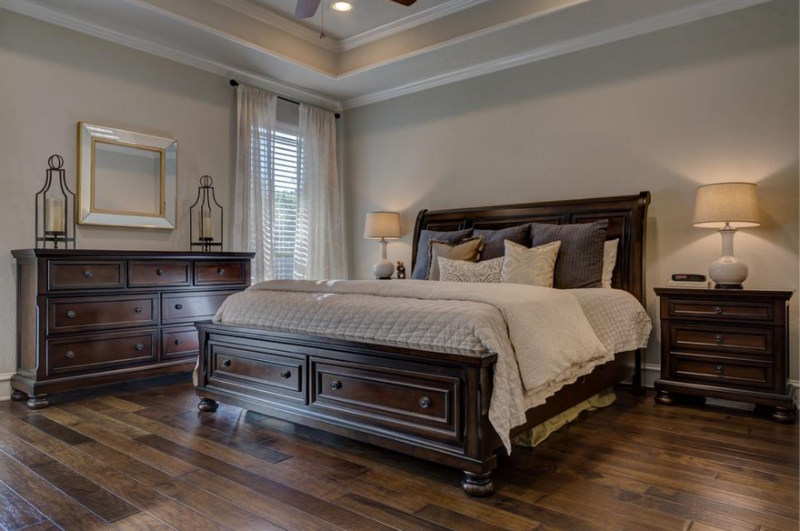 Your master bedroom can be an escape place from a busy day. However, balancing between indulgence and function can be difficult when decorating your master bedroom. The above ideas will help you make a perfect master bedroom.